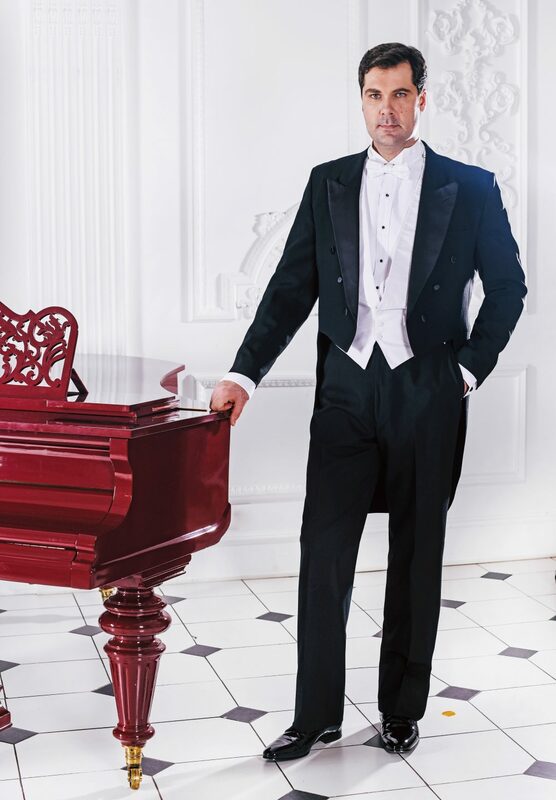 Graduate of the Bolshoi Theatre’s prestigious Young Artist Programme and Second Prize-winner at Neue Stimmen 2013, Moldovan bass Oleg Tsibulko has since made a series of significant international debuts in a repertoire including works by Rossini, Verdi, Mozart and Tchaikovsky. 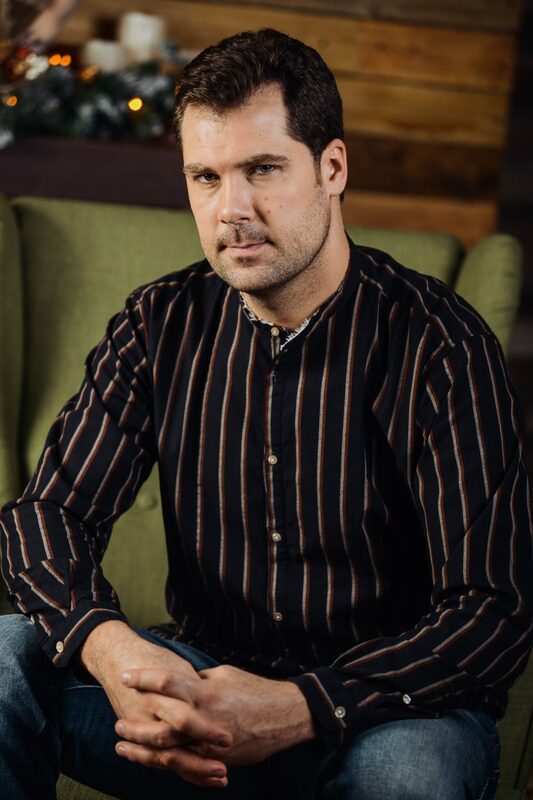 Tsibulko has joined productions at the Canadian Opera Company, Rossini Festival Pesaro, Maggio Musicale Fiorentino, Angers Nantes Opéra, Teatr Wielki, Opéra de Nice, the Buxton International Festival as well as performing in varied works at the Bolshoi Theatre. In roles such as Oroe (Semiramide), Banquo (Macbeth), Sarastro (Die Zauberflöte), Count Rodolfo (La sonnambula) and General Polkan (The Golden Cockerel) Tsibulko has had the opportunity to collaborate with a number of important conductors including Zubin Mehta, Vasily Petrenko, Giacomo Sagripanti, Tugan Sokhiev, and Antony Walker. 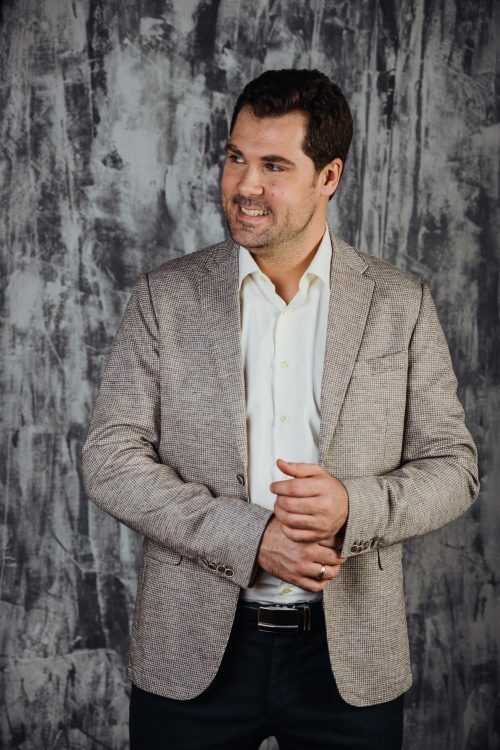 The current season sees Oleg Tsibulko return to the Canadian Opera Company as Gremin in Robert Carsen’s new production of Eugene Onegin, conducted by Johannes Debus. At Zubin Mehta’s invitation he joins the Israel Philharmonic Orchestra for Verdi’s Messa da Requiem, and further expands his concert repertoire when he joins MDR Leipzig Radio Symphony Orchestra and Risto Joost in Stravinsky’s Oedipus Rex. He will also sing Raimondo in Lucia di Lammermoor in Montréal.